Is Nutritional Yeast Vegan? 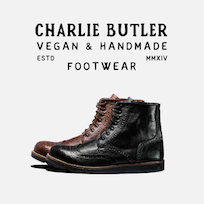 – Is It Vegan? 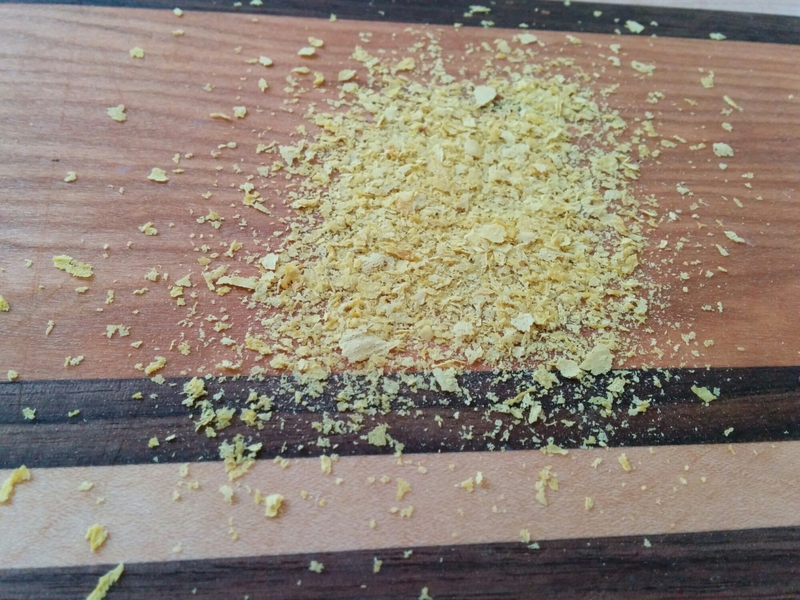 Nutritional Yeast (or nooch as it’s sometimes called) is cultured and deactivated yeast. Which means they let the yeast feed on something for a few days, heat it, then wash it, dry it and package it. Nutritional Yeast has a cheesy, tangy flavor that is perfect for boosting flavor. It is available in a few sizes of flake. The small flakes are best in creamy sauces or a Vegan Mac N Cheez, while the large flakes are great for sprinkling over popcorn or your favorite snack. i emailed frontier co-op about their nutritional yeast. they sell 1 pound packages. it’s less expensive than bragg. “Thank you for contacting us! I have provided the ingredient information below. I am checking further with our product specialist to determine if this product could be considered vegan. “Thank you for your inquiry. Frontier Bulk Nutritional Yeast is suitable for a vegan diet. Please feel free to contact us with any additional questions.